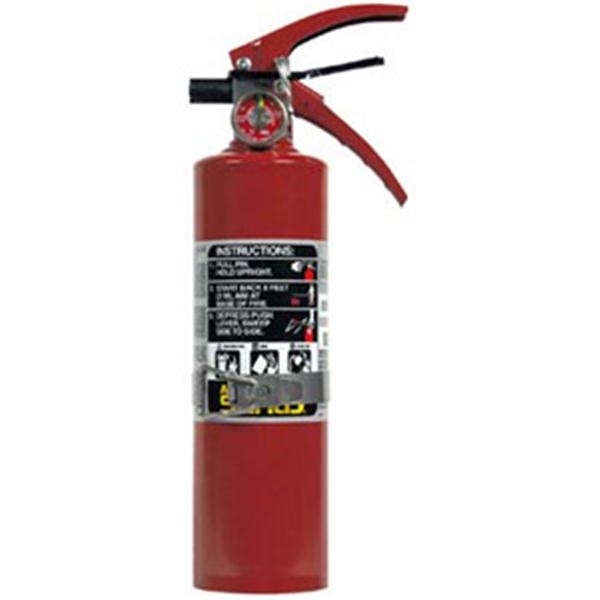 The size of fire extinguishers is expressed in weight, more specifically in pounds, which is abbreviated as lbs. 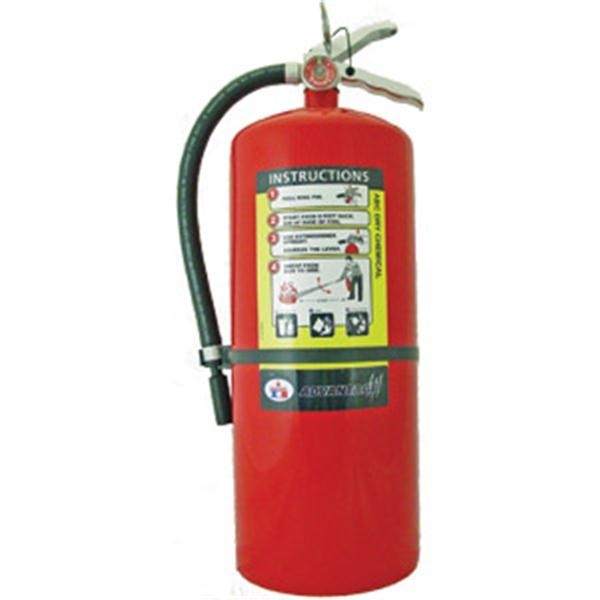 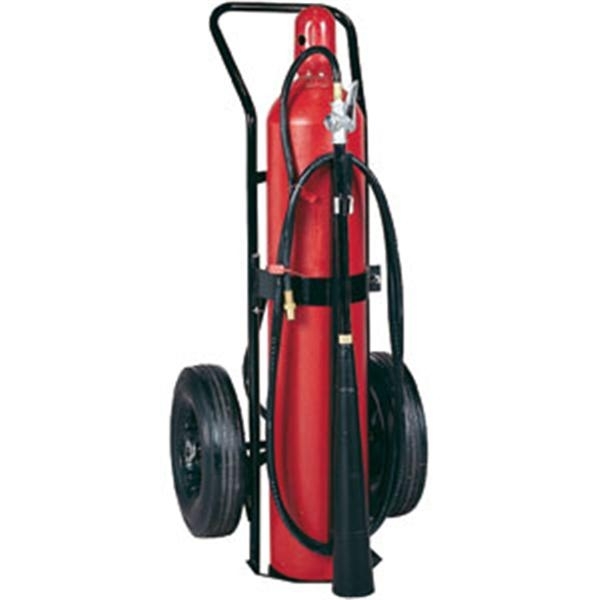 The fire extinguisher weight indicates how much extinguishing agent it can hold. 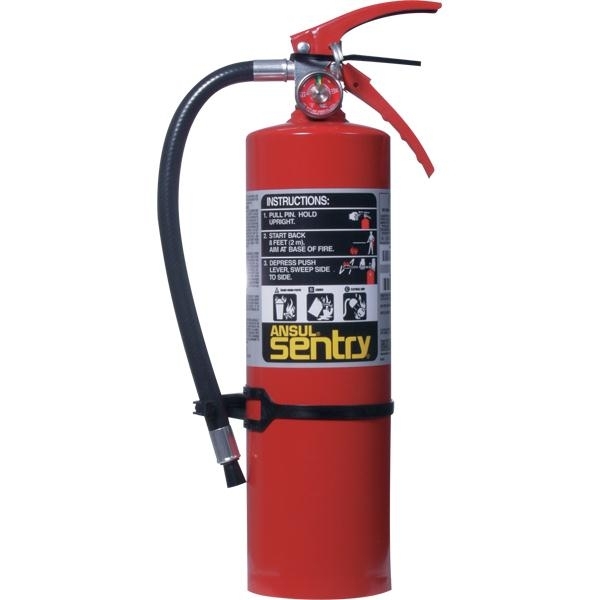 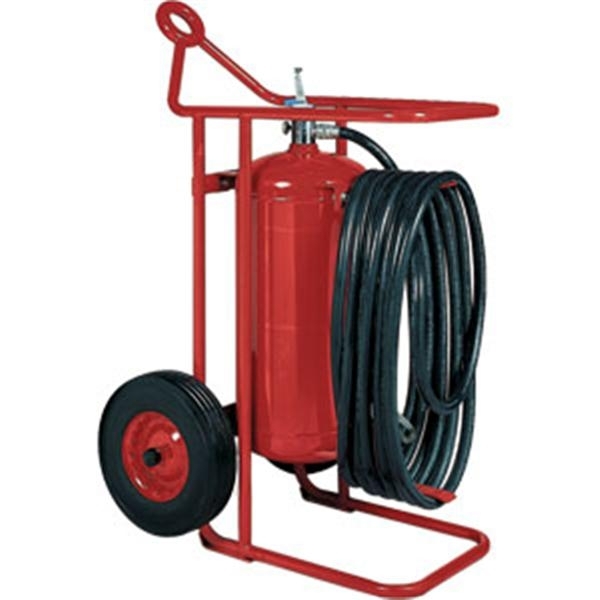 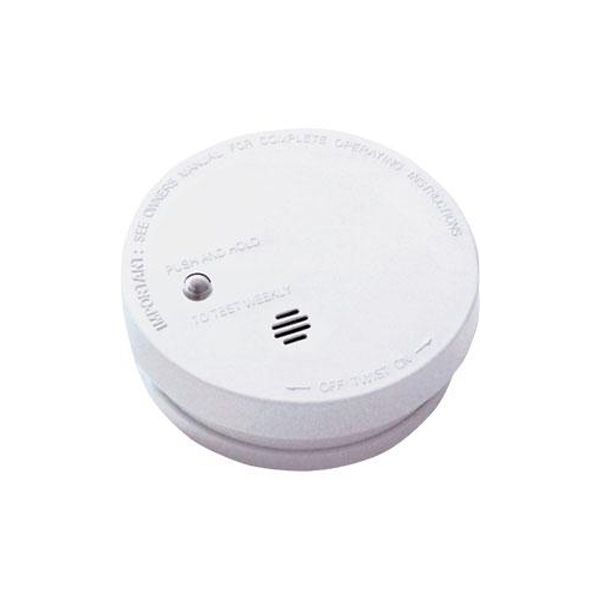 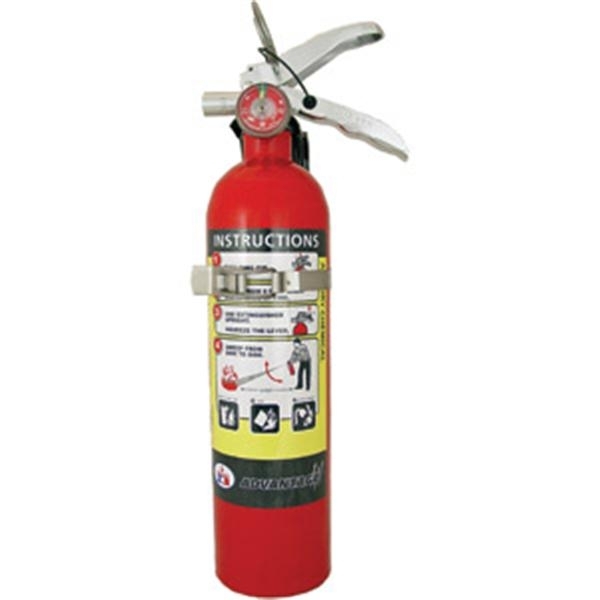 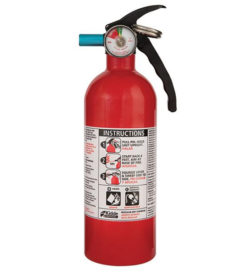 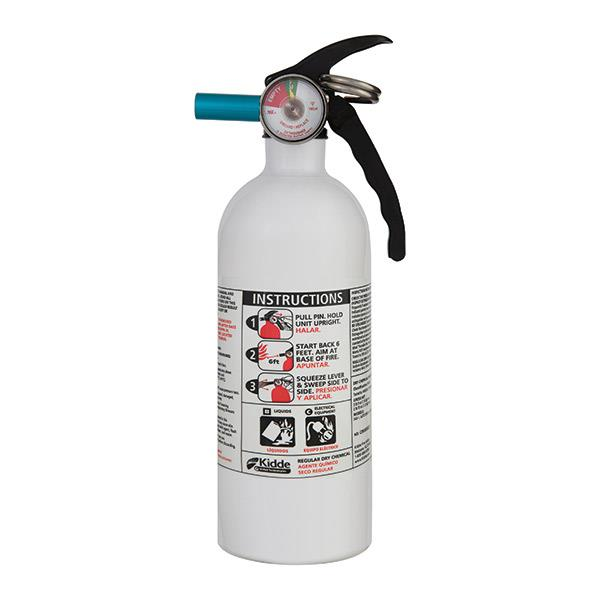 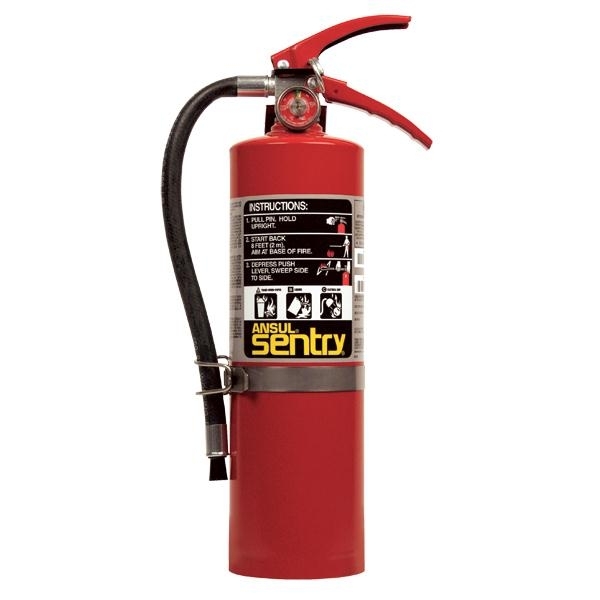 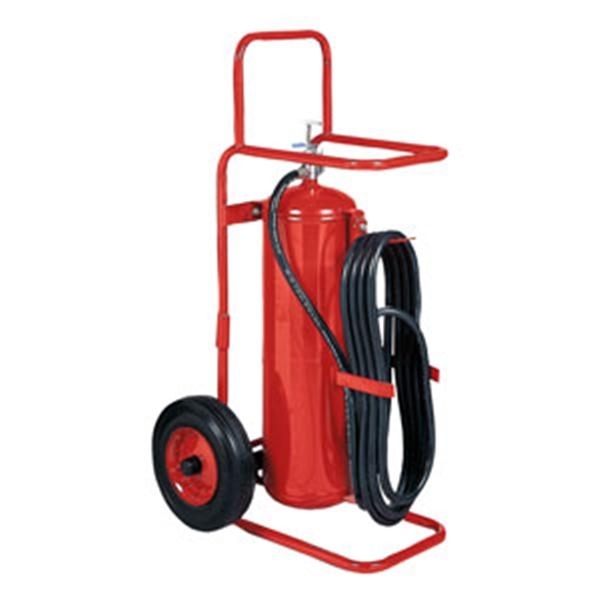 Fire extinguishers for the home and kitchen typically weigh two to ten pounds whereas extinguishers for commercial use could have a weight of up to fifty pounds. 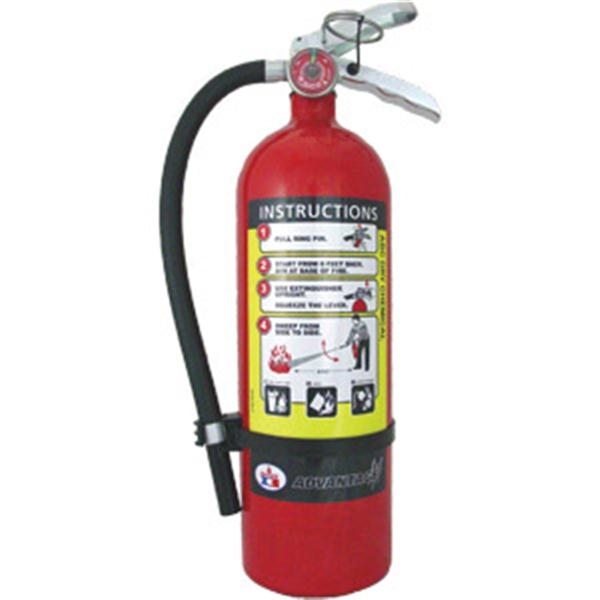 The extinguisher’s rating communicates how much fire the extinguisher can put out. 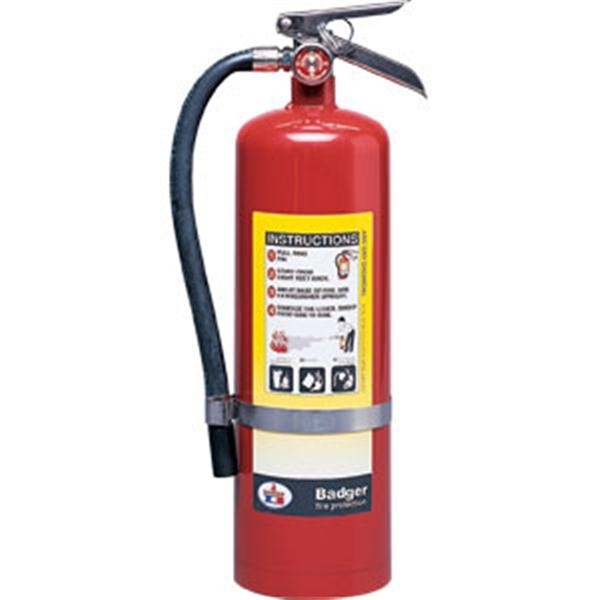 An extinguisher that is rated A:4 will put out twice as much fire as one labeled A:2.